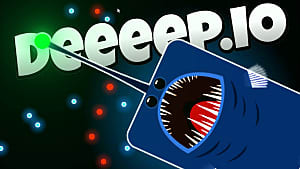 Mope.io is like any other game, it has glitches. 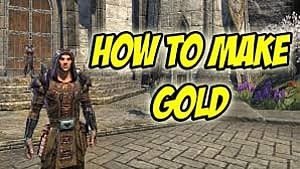 It does not matter how popular a game is, there will always be coding issues. Just look at games like Call of Duty and Modern Warfare. 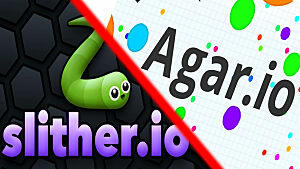 Both games are plagued with bugs. Players have even been known to walk through walls, dodge missiles and walk away unscathed after being in the middle of a massive explosion. 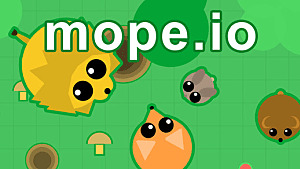 The fact that Mope is updated with new content regularly, means glitches are inevitable and can easily start to stack up. 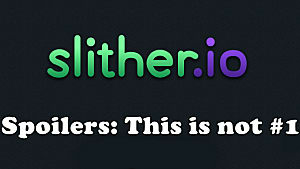 Of course, when they do happen, the community quickly spreads the word and takes advantage. 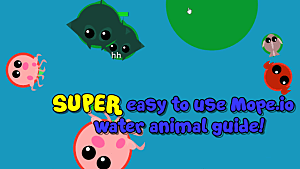 Games like Mope.io, with its' massive user base, are all about balance. After all, it is based on the ecosystem and food chain. And just like the food chain, if there is an abundance of a particular food, then the whole system can start to fall apart. In the case of Mope, players eat food and other animals to gain experience points or XP. 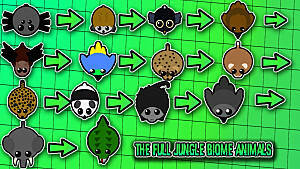 Gain enough XP and you can upgrade to the next tier of animal. But in December 2016, bananas that are worth 100XP were spawning too fast. Essentially flooding the game with excessive experience. And of course, the kids abused the glitch. This glitch has since been fixed. But it did make for some interesting videos from the community. Every gamer at some point wishes they had god mode. Perhaps they want to kill an amazing player out of pure frustration, or they want to show off to their friends. Recently, this was a possibility on Mope and the origin of the issue seems to have created a number of glitches. In the game, you have the ability to toggle up and down the food chain at will. This is a designed feature to allow a player to explore new upgrade paths and generally enjoy all creatures. Although, it seems if a player has low health and downgrades, then quickly upgrades their animal, their health is fully restored. Hey presto, God mode. 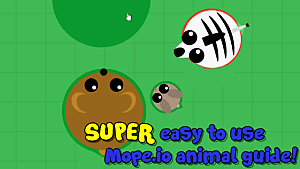 To make Mope a little more interesting, the developer added powers and abilities to the game. Things like, give crocodiles a bite. You can grip on other animals inflicting damage in the process. 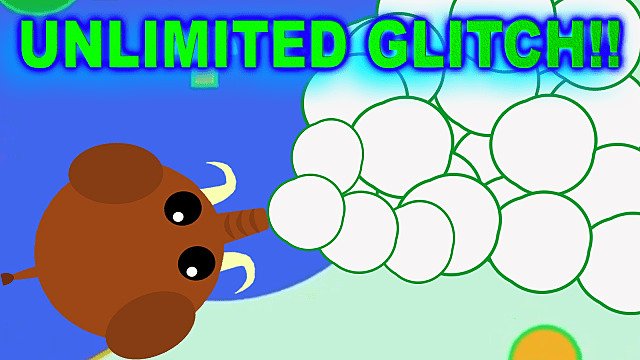 Or if you are playing a mammoth, you can fire snowballs at other players, also resulting in injury to other players. These powers normally have limited use. 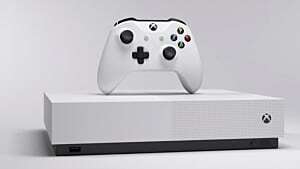 Like any good power in a game, excessive use would ruin the game for other people, so you apply some form of throttling. When the god mode glitch was discovered, it was also discovered that the same upgrading-downgrading toggling action could also be used to instantly recharge an animal's powers. Then players ran wild with this, as you can see in the videos below.